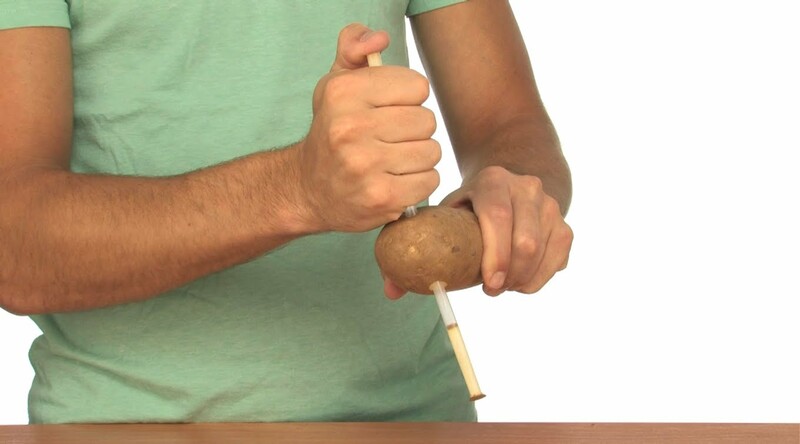 Home » Science » Can you get a straw through a potato? Can you get a straw through a potato? I haven’t tried this yet, but I am going to! Do I dare do it in front of a hall full of kids…..not sure! Assembly Idea: Can you get a straw through a potato? What does that tell you? | headguruteacher.